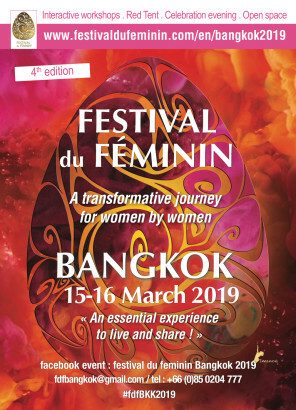 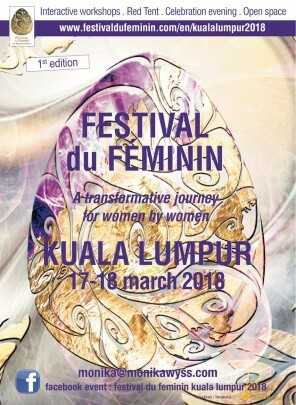 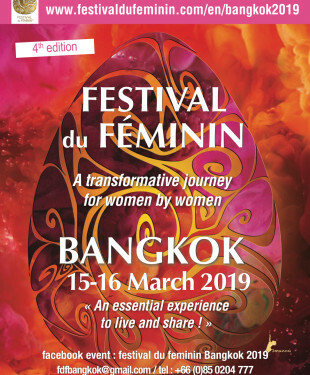 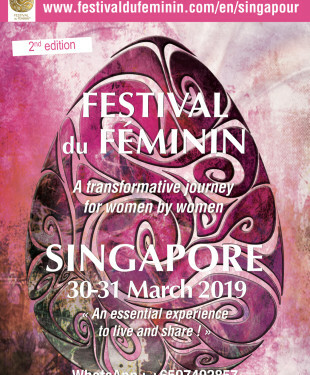 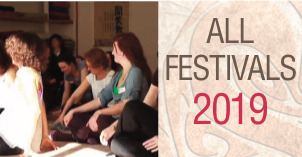 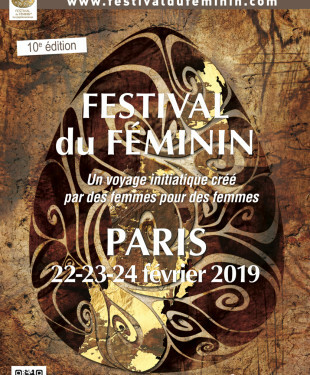 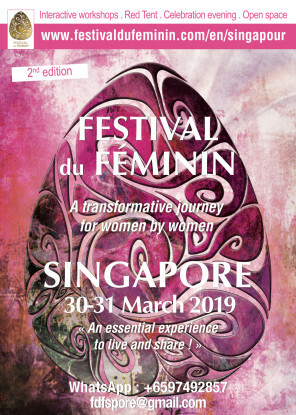 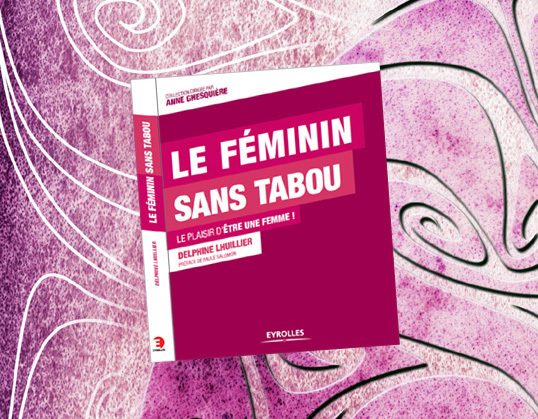 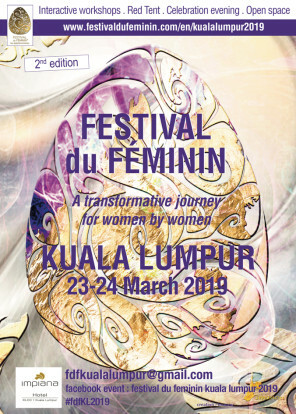 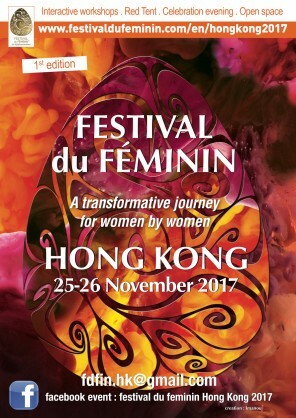 The 2nd Festival du féminin in Kuala Lumpur! 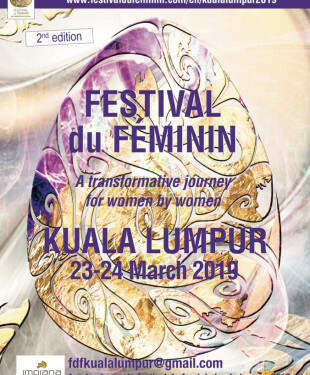 Contact Claudia : fdfkualalumpur@gmail.com And now, the program ! 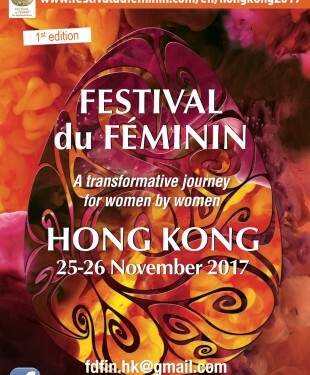 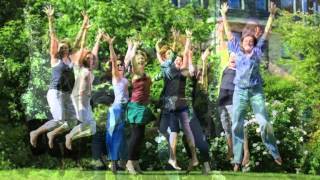 Discover the program ! 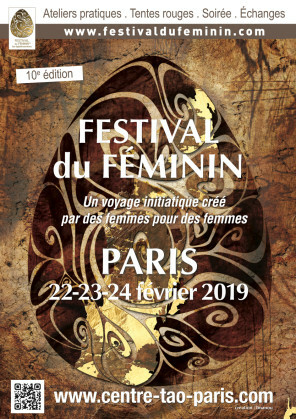 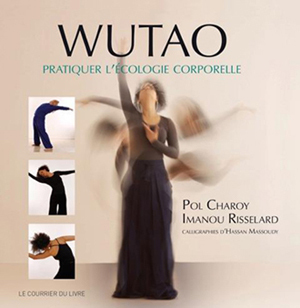 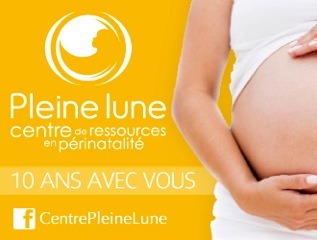 INSCRIPTION here !